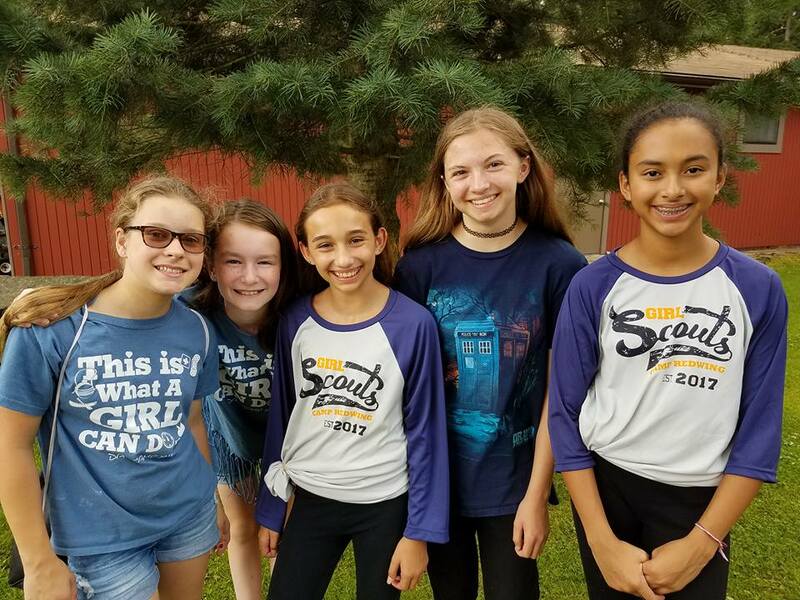 Welcome to the Cranberry Area Girl Scout Webpage, your gateway to local news affecting Girl Scouts in Cranberry Township. Please visit our site often for information on events, service project opportunities, resources for leaders and other volunteers, and to see how Girl Scouts in our neighborhood are making a difference. Feel free to visit our “Join Us” page for information on how you can be come a Girl Scout…both girls and adults are always welcome! ATTENTION: Summer camp registration forms will be released soon. Watch for the info in your leader’s emails and on our EVENTS page.